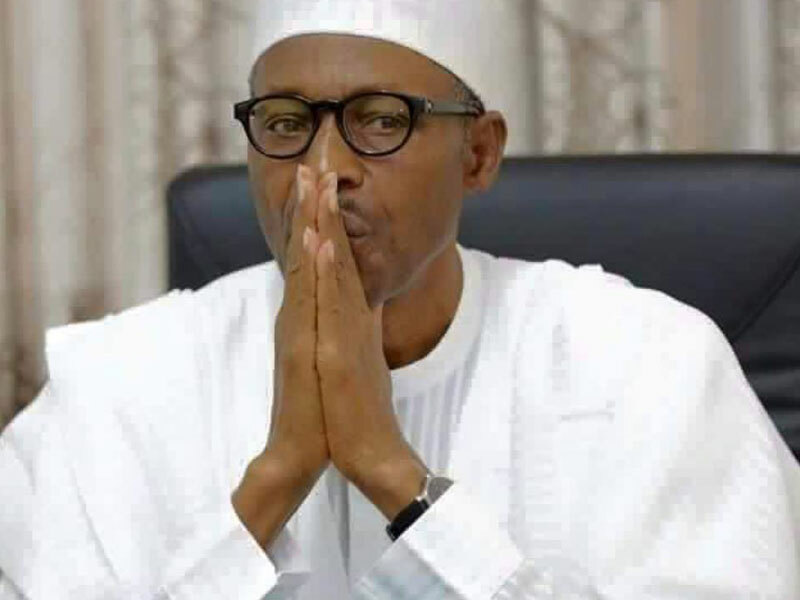 Imams from about 350 Jumma’at mosques in Borno State reportedly led thousands of worshipers to offer special prayers, yesterday, for the speedy and full recovery of President Buhari. 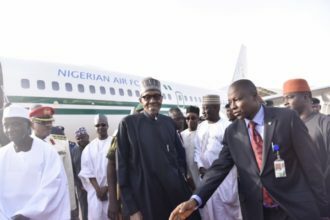 It was gathered that the plan to offer the special prayers was at the request of Governor Kashim Shettima in appreciation of President Buhari’s commitment to the fight against the Boko Haram insurgency which had resulted in the liberation of many communities and relative peace being enjoyed by residents across the state. The prayers occurred on a day former Vice-President Atiku Abubakar also called on Nigerians of all faiths to lift up President Buhari in prayers.